The U.S. government temporarily banned oil giant BP from bidding on any new federal contracts as a result of its recent criminal pleas stemming from the Deepwater Horizon oil spill. The move prevents BP (BCONQ) from getting new federal government "contracts, grants or other covered transactions," according to the Environmental Protection Agency, which was charged with issuing the ban. Among BP's government contracts are hundreds of leases it has signed to drill for oil or gas in the United States and agreements worth billions of dollars to supply the government with fuel. Wednesday's move does not impact existing agreements. "EPA is taking this action due to BP's lack of business integrity as demonstrated by the company's conduct with regard to the Deepwater Horizon blowout," the EPA said in a statement. "Suspensions are a standard practice when a responsibility question is raised by action in a criminal case." The ban will remain in effect "until the company can provide sufficient evidence to EPA demonstrating that it meets federal business standards," the agency said. BP said it is already working with the EPA to prove it is meeting standards, and said that this temporary suspension should be lifted "soon." Shares in BP fell earlier in the day, but recouped most of their losses by noon. 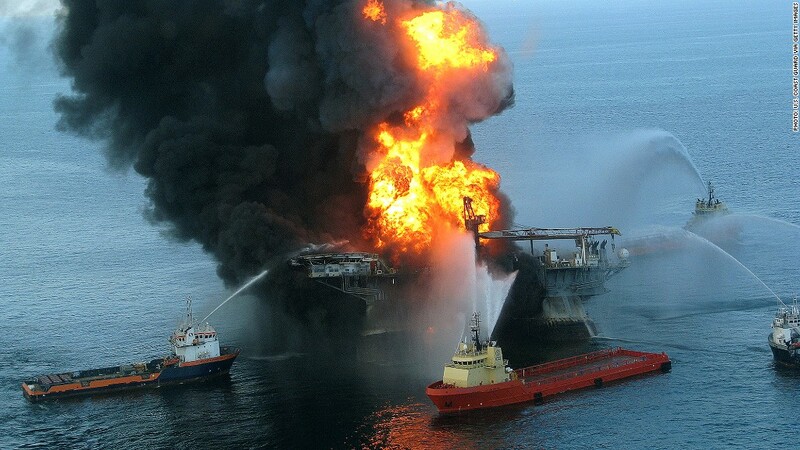 Earlier this month, BP pleaded guilty to 11 counts of misconduct or neglect of ship officers, a felony count for obstruction of Congress, a misdemeanor count under the Clean Water Act and a misdemeanor count under the Migratory Bird Treaty in relation to the 2010 explosion aboard the Deepwater Horizon drill rig that killed 11 people. The explosion and subsequent oil spill poured millions of barrels of oil into the Gulf of Mexico, and led to what EPA called "the largest environmental disaster in U.S. history." 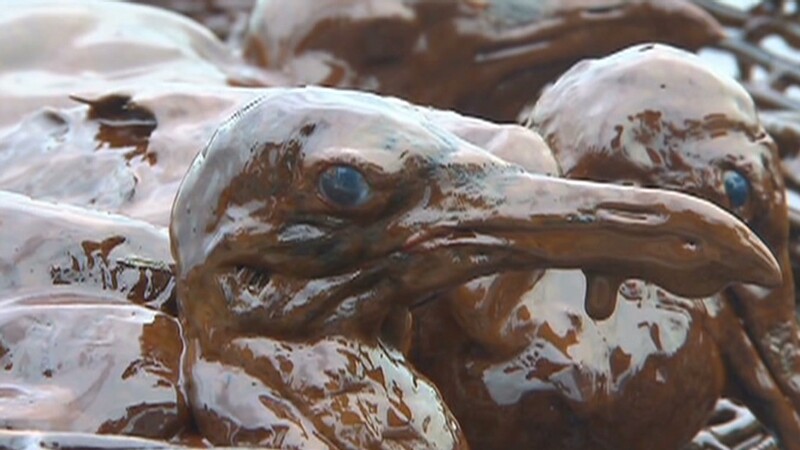 BP also agreed to pay $4.5 billion in fines as part of the settlement earlier this month. The company said it has now spent over $40 billion on spill related costs. In addition to charging BP as a company, the federal government also brought criminal charges against two high ranking BP employees involved with the drilling, who now face jail time if convicted.